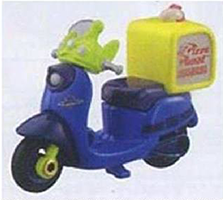 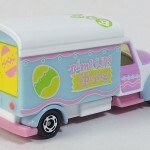 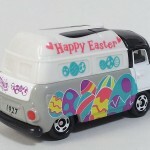 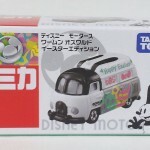 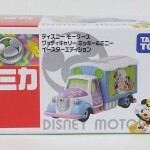 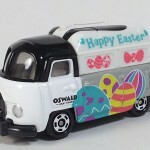 The 7eleven stores decided to celebrate Easter with a set of 3 exclusives Disney Motors Tomica. 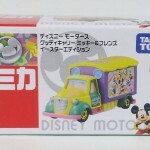 Two of them are the Good Day Carry model with a Mickey & Friends or Mickey & Minnie decoration. 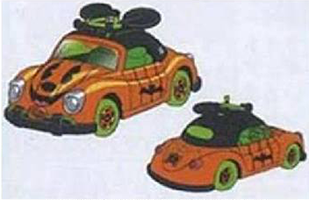 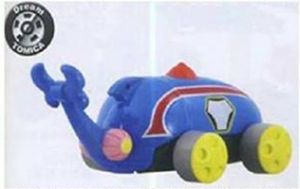 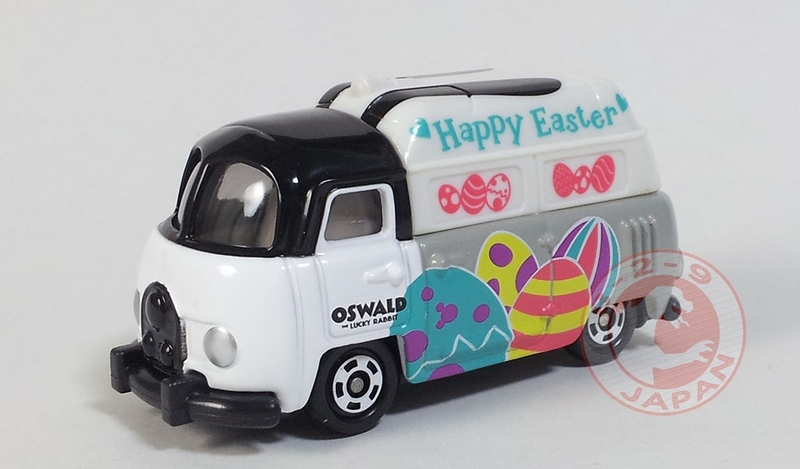 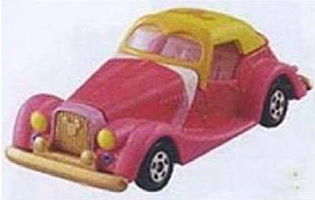 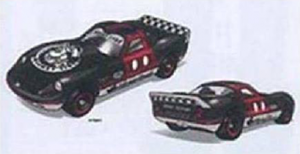 The third one is a Worm’n model and very interesting because it is the first appearance of Oswald the Lucky Rabbit character in the Disney Motors line. 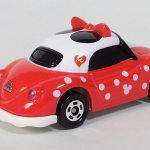 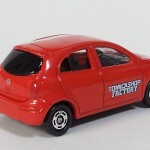 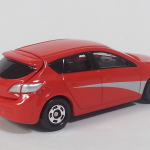 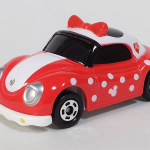 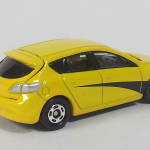 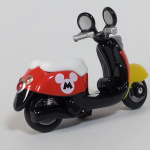 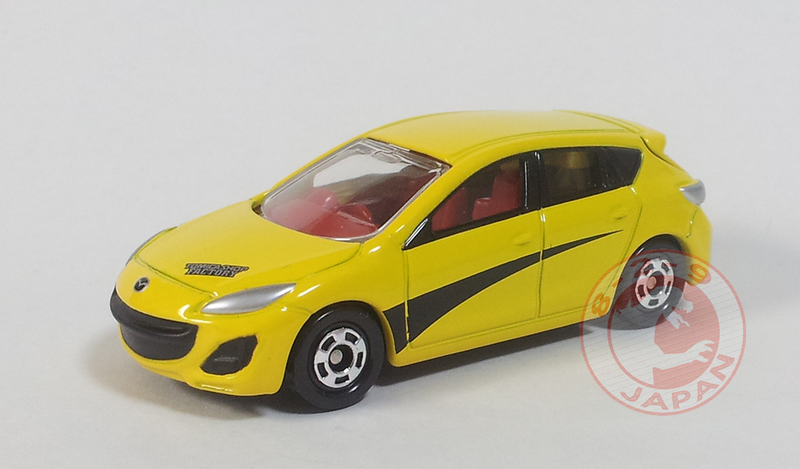 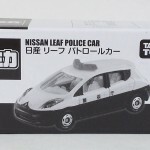 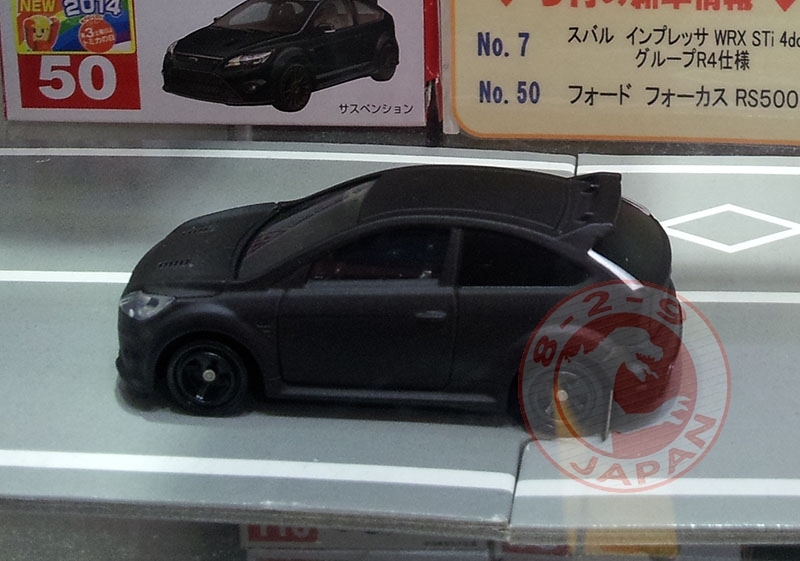 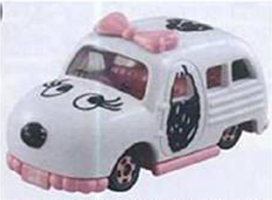 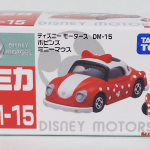 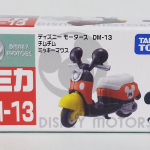 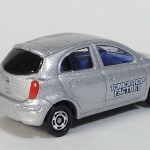 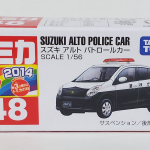 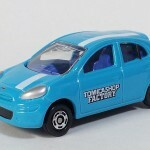 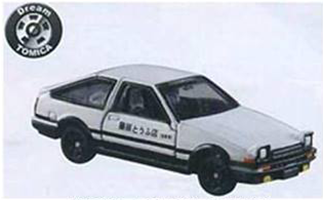 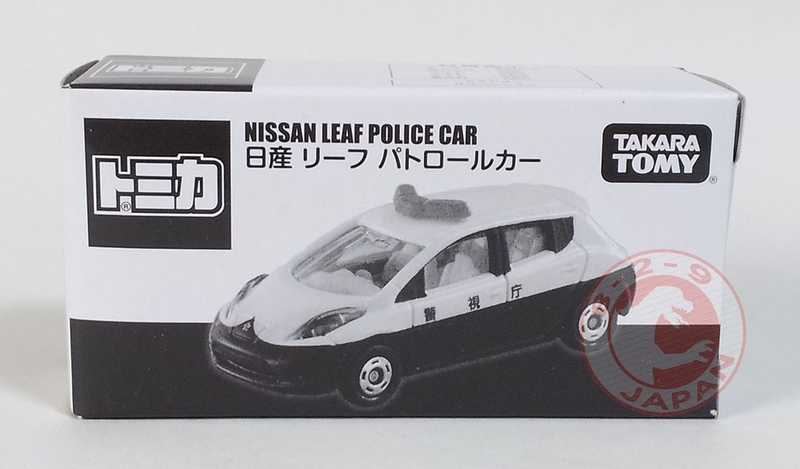 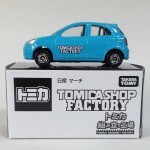 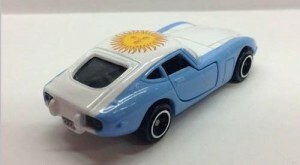 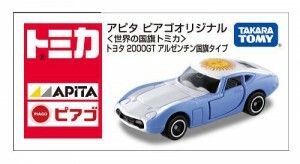 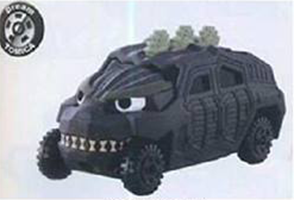 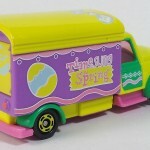 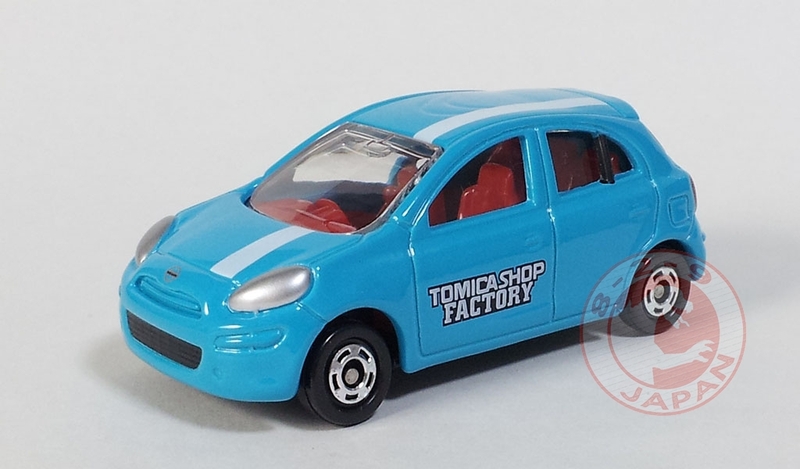 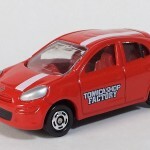 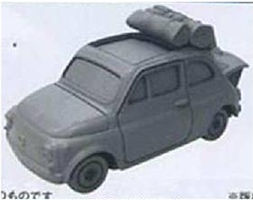 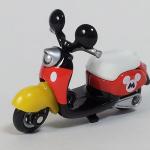 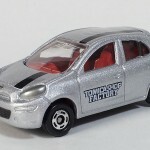 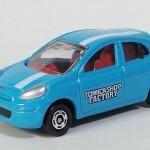 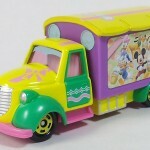 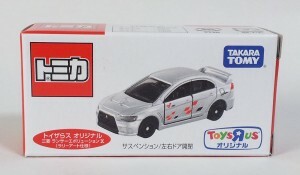 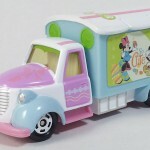 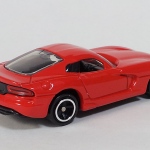 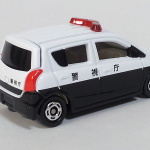 Pictures of the new Regular Tomica and Disney Motors models released today. 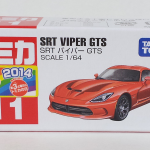 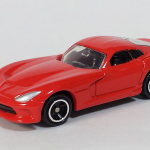 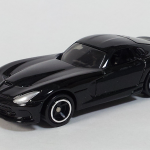 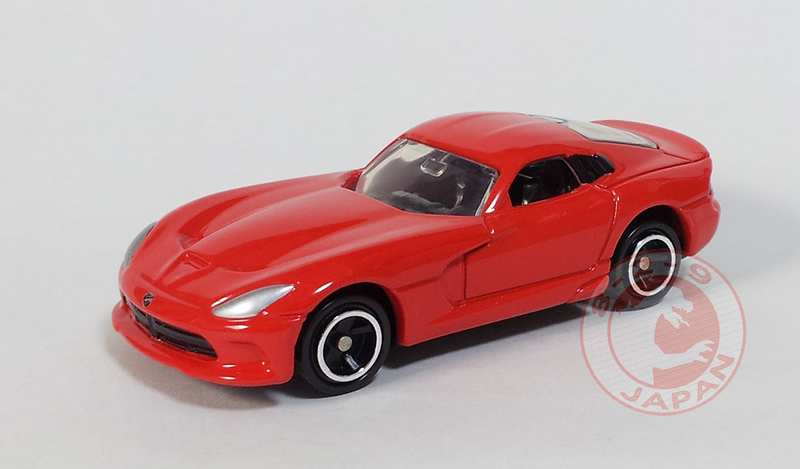 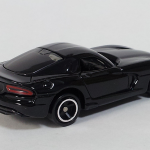 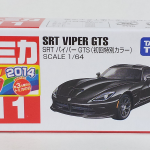 The black Viper GTS is the First Release Limited Color that will never be re-released again. 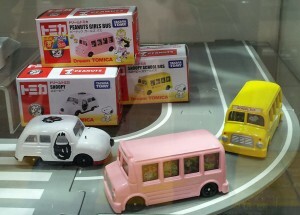 A few Tomica Shops in Japan are equiped with the machine needed for the Assembly Factory service. Differents parts are available for the customer to choose from and the staff assemble the car in front of him, and perform the quality control routine (opening parts, roll test). 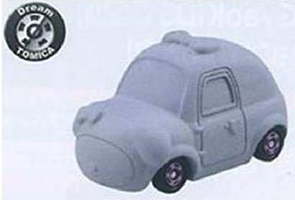 The parts consist of the chassis (already fitted with wheels), clear window, interior and body. 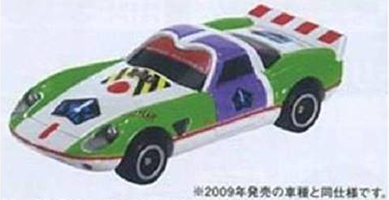 Usually the body and interior parts are available in 3 different colors. 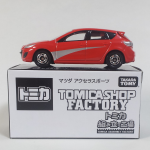 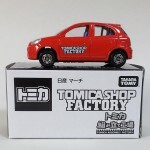 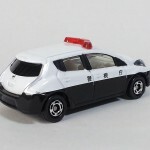 Tomica Factory models rotates each month. 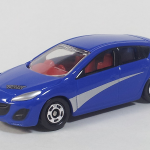 Here is a gallery of all the variations possible for the Mazda Axela Sport. 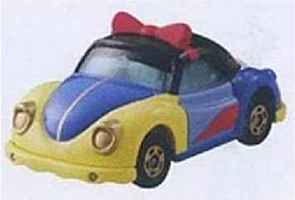 Available parts are Blue body, Red body, Yellow body, Black interior, Blue interior and Red interior. 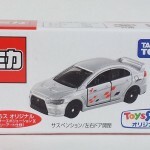 I will update this post with pictures as they become available. 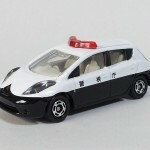 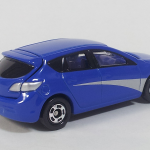 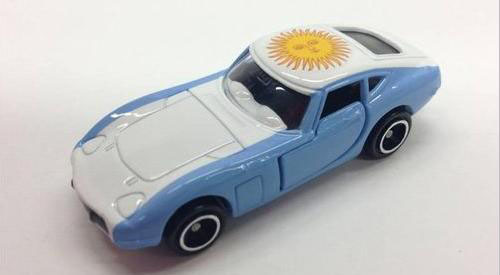 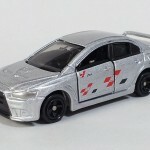 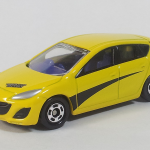 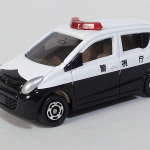 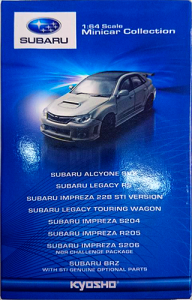 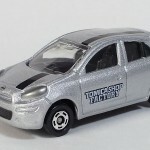 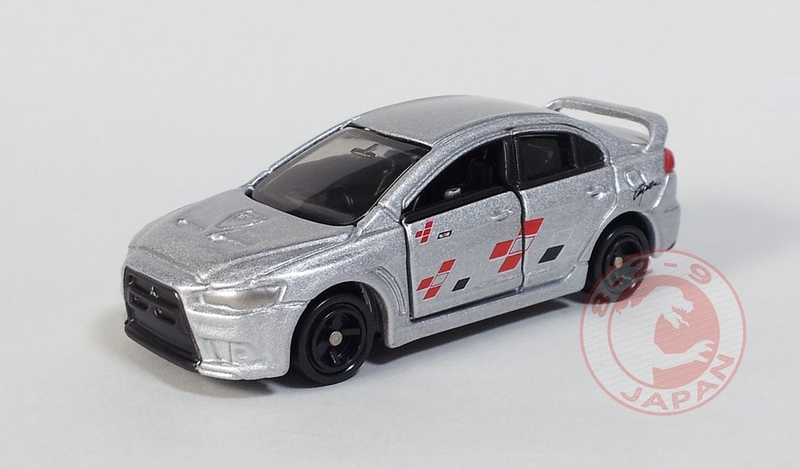 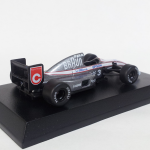 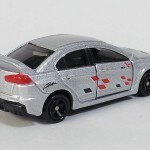 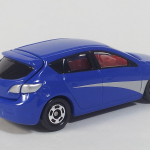 The japanese blog Minicar Ni Noritai Na revealed pictures of samples products of an upcoming Kyosho SunKus minicar collection featuring Subaru models. 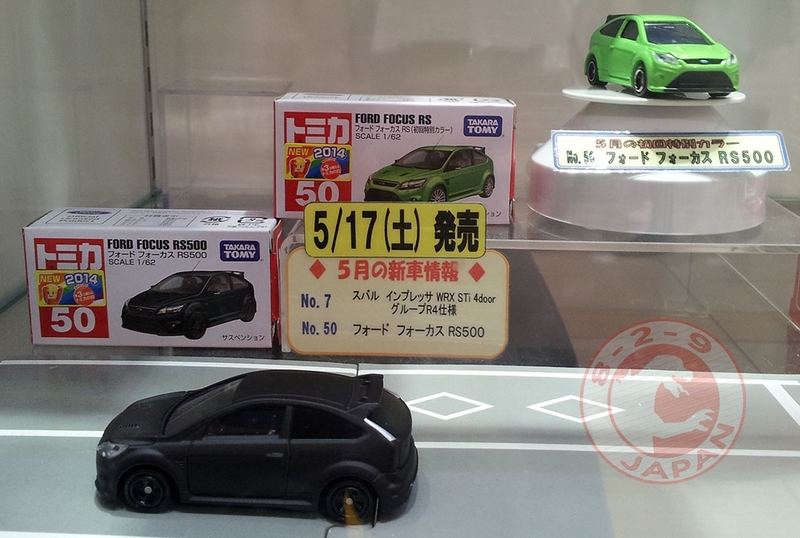 No release date has been anounced yet. 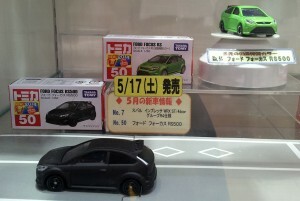 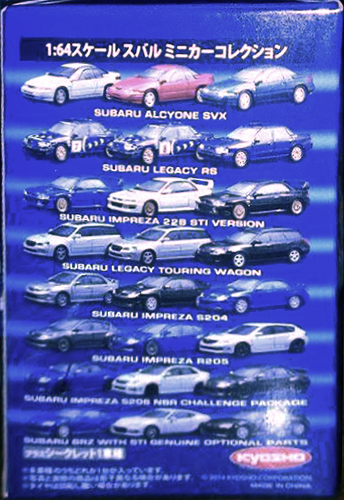 The lineup consist of the following cars, each available in 3 colors. 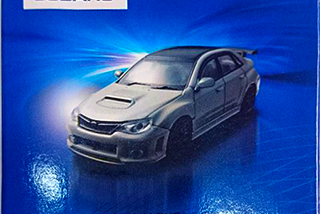 There will probably be also a Secret Car. 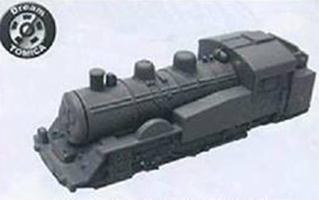 No information about a Karuwaza exclusive model yet. 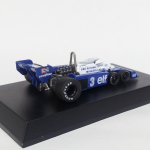 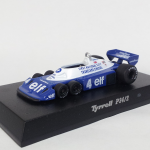 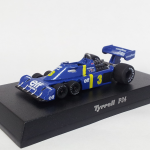 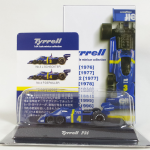 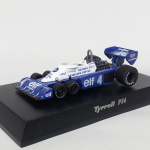 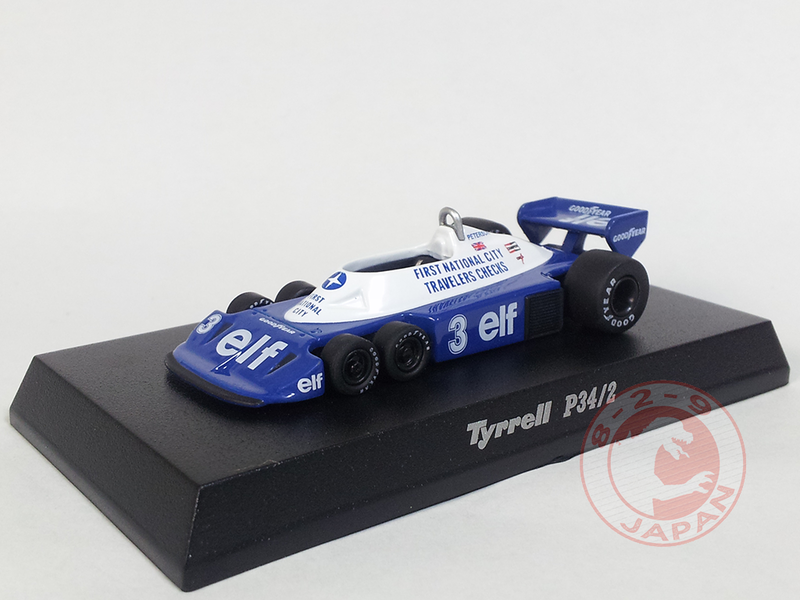 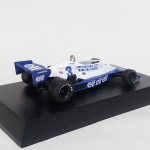 The Tyrrell Racing Organisation was an auto racing team and Formula One constructor founded by Ken Tyrrell which started racing in 1958 and started building its own cars in 1970. 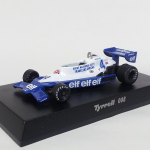 The team experienced its greatest success in the early 1970s, when it won three drivers’ championships and one constructors’ championship with Jackie Stewart. 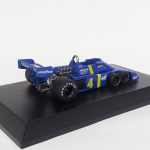 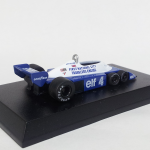 The team never reached such heights again, although it continued to win races through the 1970s and into the early 1980s, taking the final win for the Ford Cosworth DFV engine at Detroit in 1983. 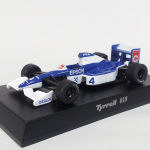 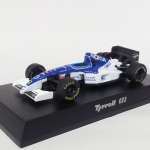 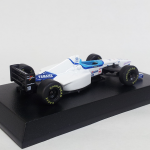 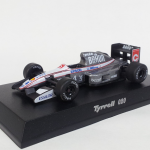 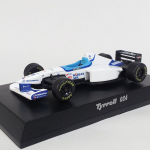 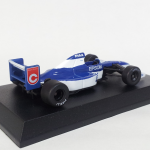 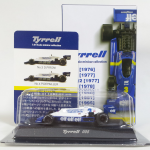 The team was bought by British American Tobacco in 1997 and completed its final season as Tyrrell in 1998.